SAIL AWAY: New album offers soothing sounds from the Big Ship boss. 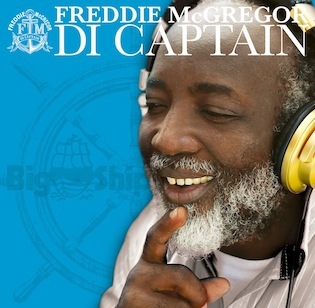 With a vast repertoire that spans some five decades, McGregor remains one of Jamaica’s few first-generation reggae icons who have blazed a path through the genres, from ska and rocksteady to early roots and modern-day reggae. Di Captain, his brand new effort after four years in the making (whose title refers slyly to his continued status as head of the Big Ship production complex) promises to reward listeners with another stellar sample of the journey he’s making. 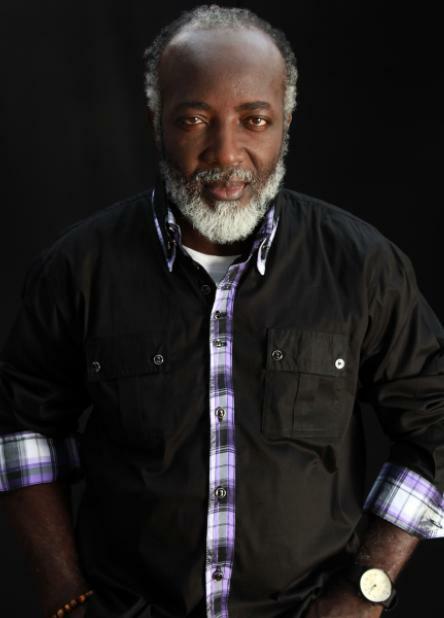 As for cover versions, Freddie draws from a wide array of great pop anthems like Luther Vandross’ “A House Is Not a Home” and reggae classics such as “Bob Marley’s “Rainbow Country” – infusing each rendition with his own unmistakable vibe and rich, soulful vocals, with the assistance of producers like Dean Fraser, Steely & Clevie, and Mafia & Fluxy.